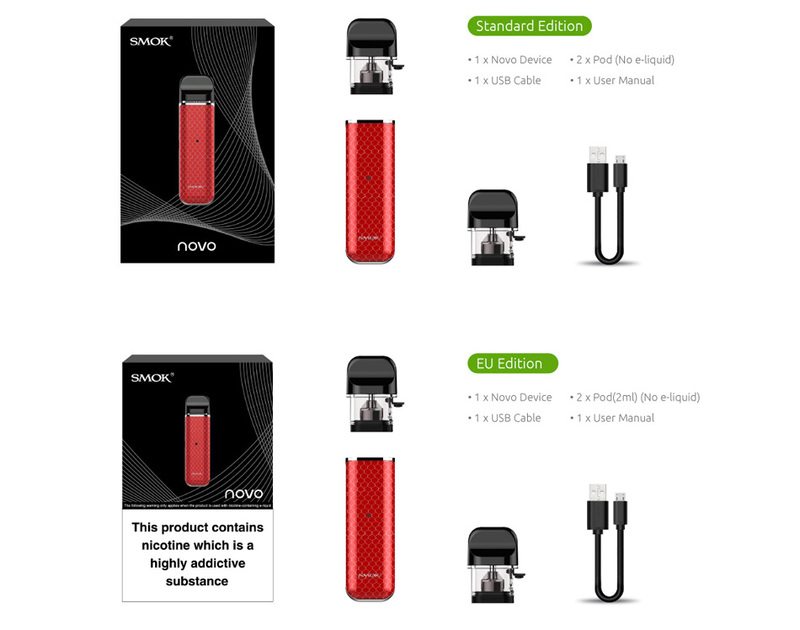 The SMOK Novo Pod is designed for Novo Kit. It comes with 2ml capacity. 3 pieces each pack. Just get it as a spare part. The SMOK TFV12 Baby Prince adopts newly V8 baby -Q4 ,V8 baby-T12 red light coil and V8 Baby Mesh coil, which delivers denser clouds and purer flavor. 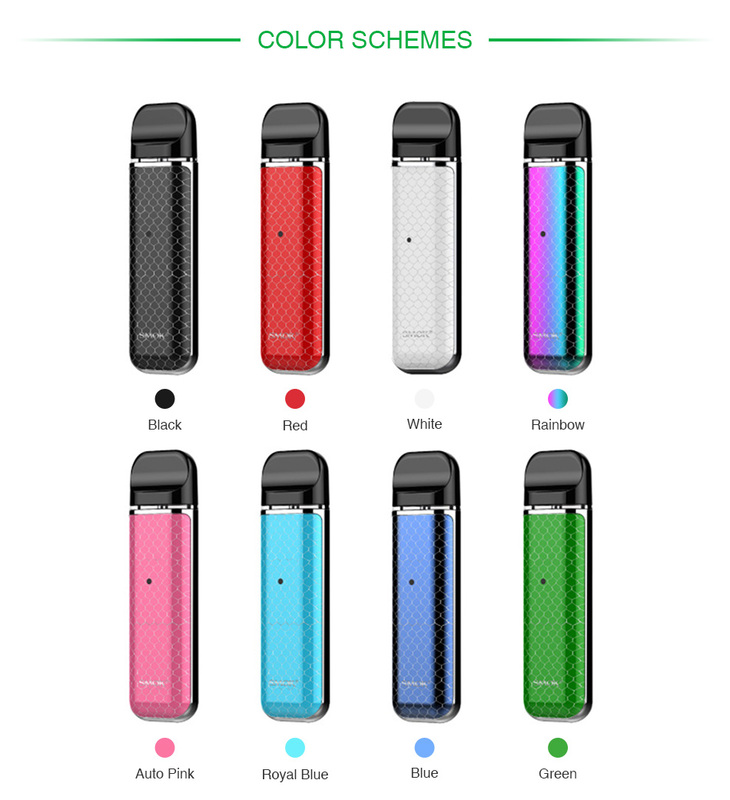 The SMOK Mag Grip features high compatibility with single 21700/20700/18650 cell. The included TFV8 Baby V2 adopts new S1 and S2 coils for intense clouds and flavor.